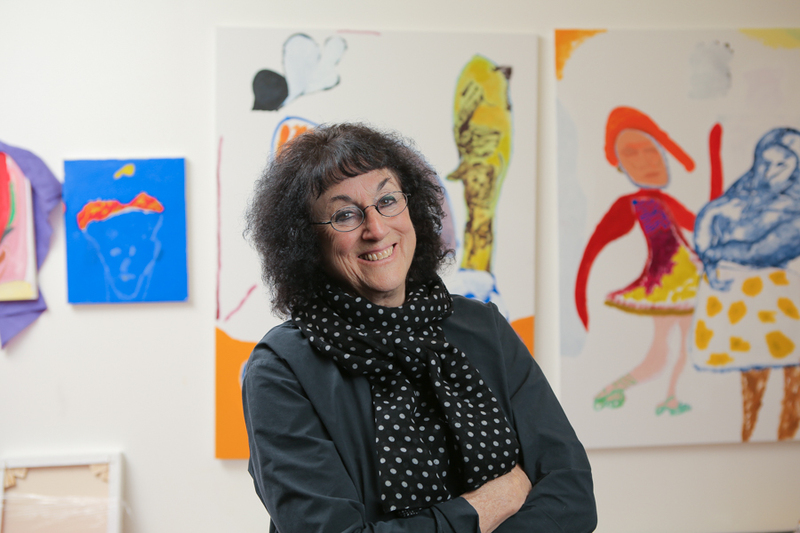 After twenty-two years, Tamara Winikoff OAM has announced her resignation as Executive Director of the National Association for the Visual Arts (NAVA), the peak national body protecting and promoting the Australian visual arts sector. Tamara is well known across Australia as an arts advocate, cultural commentator and senior arts manager. She has been involved in arts management for thirty-five years and has spoken, written and published extensively about cultural and design issues. In 2004 she was awarded the Australia Council’s Visual Arts/Craft Emeritus Medal for outstanding achievement and contribution to the visual arts and craft in Australia, and in 2014 she was awarded an Order of Australia. Some of the highlights of Winikoff’s achievement at NAVA have been: securing 15 years of substantial increase in government funding for the whole sector as a result of the Myer Inquiry which continues to the present; development of the Code of Practice which sets best practice standards for the visual arts industry; being the founder of the Australian Design Alliance and co-founder and co-convenor of Artspeak, (the confederation of national peak arts organisations); leading the push for the introduction of the Artists Resale Royalty and Artists Moral Rights; with NAAE securing the mandating of visual arts in the national curriculum for schools; and launching a 30 year vision document, the National Agenda for the Visual Arts at NAVA’s 30th anniversary celebration event at Parliament House in Canberra. NAVA will be conducting a national recruitment campaign to find a new leader who will bring an inspiring vision for the future development of the organisation, deep knowledge of the Australian visual arts sector and extensive networks, sophisticated advocacy skills and a passion for working with and on behalf of artists and arts organisations.